"Introduction to Criminal Justice" is the perfect text for students interested in pursuing a career in criminal justice "and" for those who simply want to learn more about this important social institution. 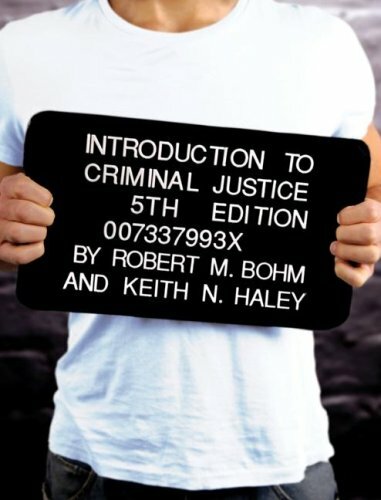 The authors' more than 50 years of combined experience in teaching introduction to criminal justice as well as working in the field -- Bohm as a correctional officer and Haley as a police officer -- come through in their accessible yet comprehensive presentation. They make it easy for readers to understand that much of what the public "knows" about criminal justice in the United States is myth, and help students to learn the truth about the U.S. criminal justice system.